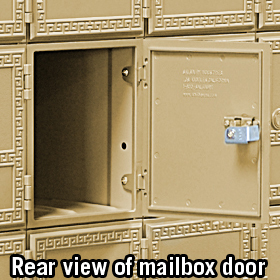 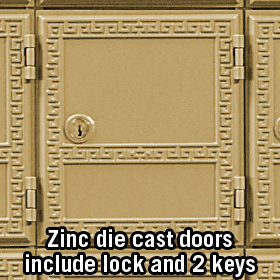 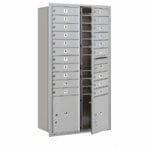 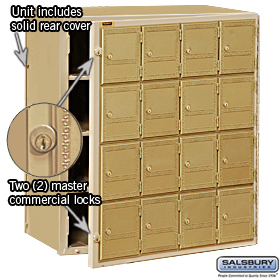 Front Loading 16-Door Americana Mailboxes feature heavy-duty aluminum die-cast doors that are hinged on brass frames. 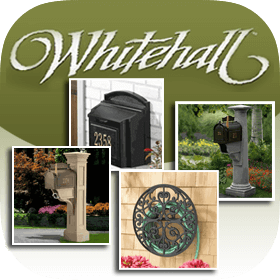 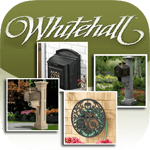 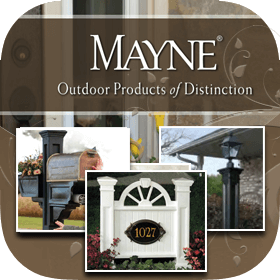 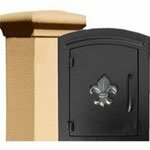 These commercial mailboxes are constructed of high-quality 20-gauge steel. 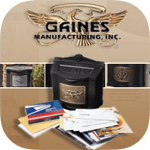 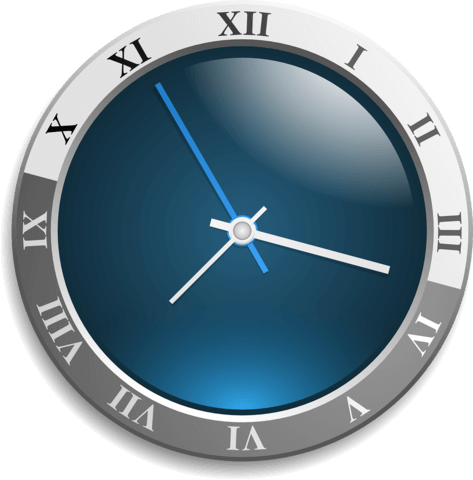 Label holders and self-adhesive numbers are included for convenient owner identification. 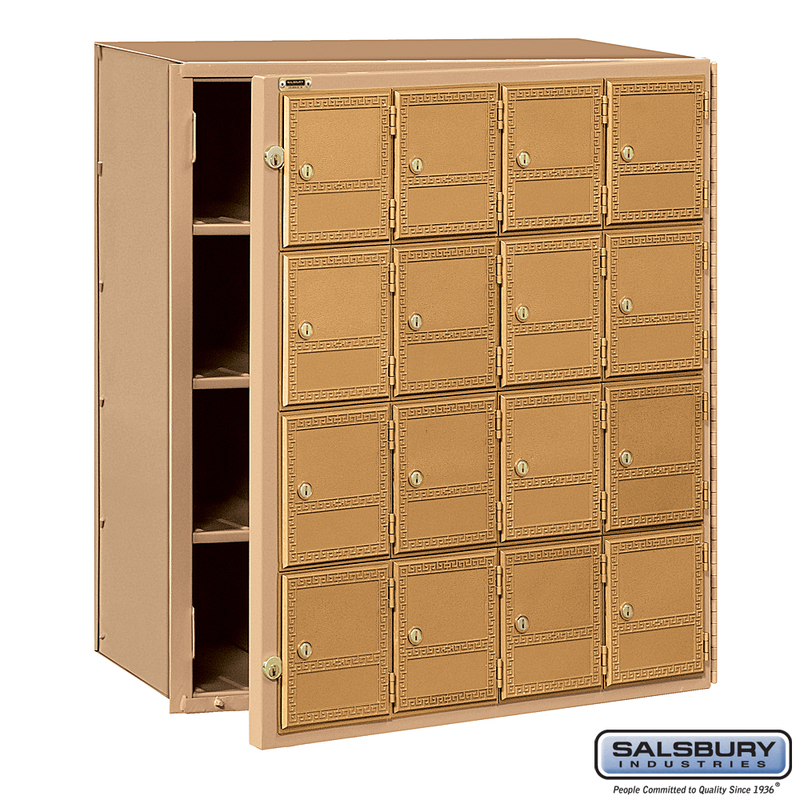 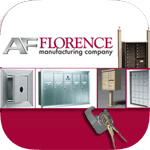 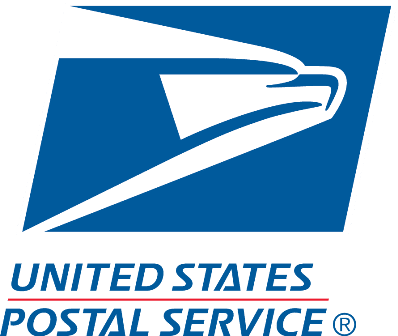 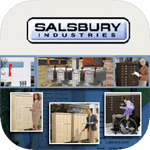 These multi-tenant mailboxes are ideal for use in schools, colleges, government offices, and various commercial developments.